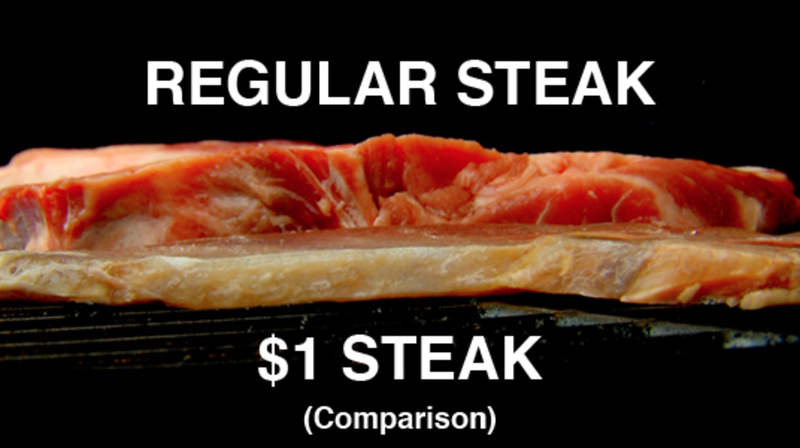 With good steak now costing more than $20 a pound, a grill out can bust the budget. Almost everyone loves a good steak. At Avril-Bleh Meat Market , co-owner Len Bleh knows his cuts. We then found some guys who know a good steak, hardworking firefighters at a nearby fire department.